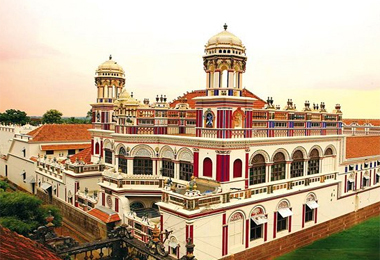 One of the most amazing hotspot for tourists, Chettinad is visited by many travelers throughout the year. This beautiful town is a perfect getaway for tourists looking out for a perfect break from their hectic life and congested schedule. The simplicity and culture of this region is worthy and therefore promises a remembering experience. The town has a good number of hotels where you can find a comfortable accommodation for yourself. 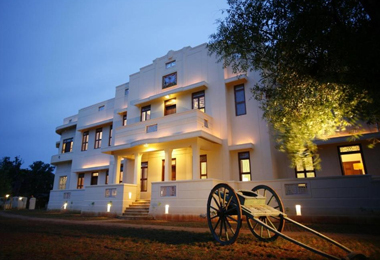 When it comes to heritage hotels in Chettinad, there are two popular names in the list such as Chettinadu Mansion and Visalam. 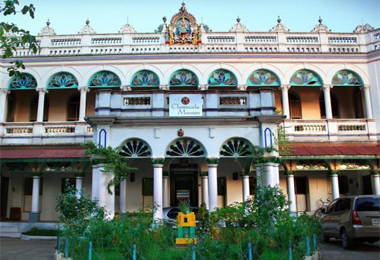 While Chettinadu Mansion was the erstwhile palace of the local inhabitants ‘Chettiars’, there is Visalam, a historical building created by blending the age-old architectural ethos and traditional interiors.